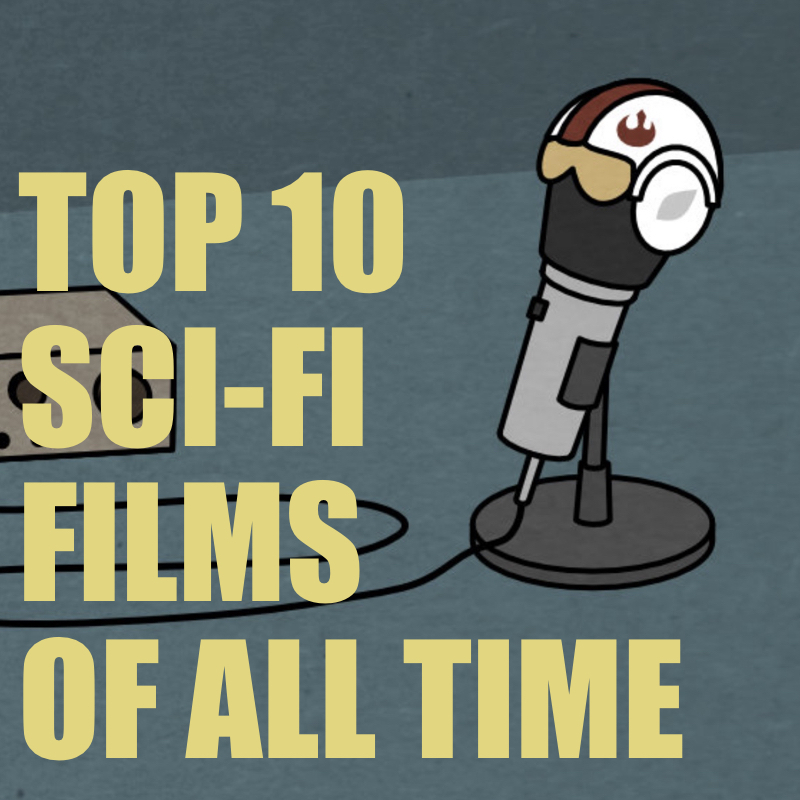 The Story Geeks discuss their Top 10 Sci-fi Films of all time! And, they read off the lists of the Story Geeks who couldn't be on this week's podcast. All 19 of them! What are your Top 10 Sci-fi Films of All Time? Email us at our new address: thestorygeeks@gmail.com! What sci-fi film do you want us to discuss next? Shoot us an email or leave us a comment!